1) Start by reading this article fully. 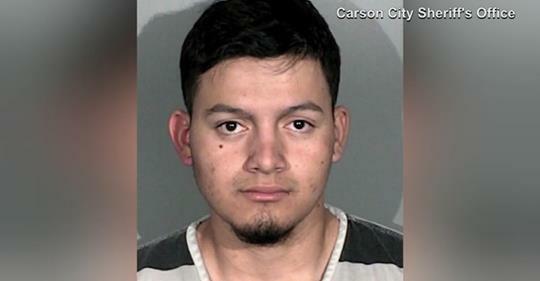 A man suspected of being in the U.S. illegally shot and killed four people in Nevada over the past two weeks, including an elderly Reno couple, authorities said, and the slayings added fuel to the immigration debate. 2) Be honest about your feelings. 3) Does this add fuel to the fire of the immigration debate? 4) In your estimation, is the 19-year-old guilty? 5) Do you know how he came into the US over a year ago? 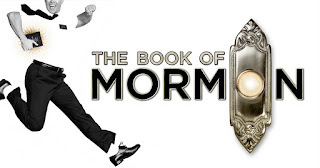 6) Based on all the evidence you have seen and heard, as if you are in a jury box, what do you want to do now?